Cesarean Section (or C-Section) is a surgical procedure where an incision is made in the lower abdomen, carried down through the muscle and then through the uterus of the mother, to deliver the baby. What is Cesarean Section surgical procedure? Cesarean Section (or C-Section) is a surgical procedure where an incision is made in the lower abdomen, carried down through the muscle and then through the uterus of the mother, to deliver the baby. It is a common procedure performed worldwide. The Cesarean Section procedure involves the lower abdominal wall, uterus, placenta and fetus. Why is the Cesarean Section surgical procedure Performed? If the mother suffers from any severe ailment, like a heart condition, brain aneurysm, etc. 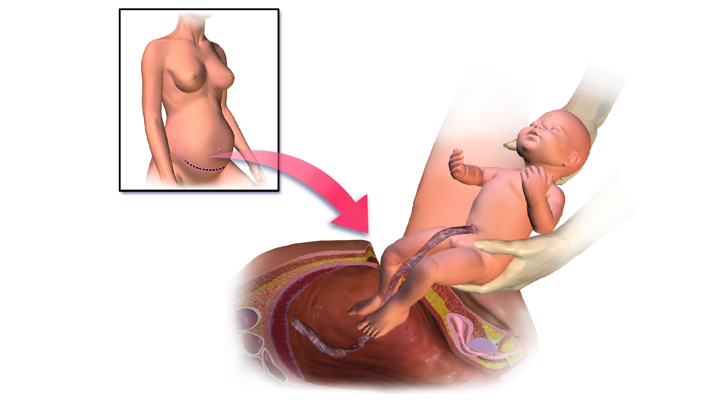 A Cesarean Section is considered a gold standard technique, if a normal vaginal delivery puts the baby or the mother at any risk. Currently, there are no major advances made in the C-Section procedure. What is the Cost of performing the Cesarean Section surgical procedure? The cost of Cesarean Section procedure depends on a variety of factors, such as the type of your health insurance, annual deductibles, co-pay requirements, out-of-network and in-network of your healthcare providers and healthcare facilities. How is the Cesarean Section surgical procedure Performed? The Cesarean Section procedure is performed in a hospital, where the patient gets admitted, undergoes the procedure and is discharged, as per the instruction of the physician. A Cesarean Section procedure is performed by an obstetrician/gynecologist along with an anesthesiologist. Occasionally, a family practitioner may also perform this surgical procedure. A C-Section procedure may take anywhere between half an hour to 2 hours (in case of any complications), to perform. A physician will request your consent for Cesarean Section procedure using an Informed Consent Form. What Tests are needed, before the Cesarean Section surgical procedure? Some other blood tests may be necessary prior to the procedure. The physician shall determine the extent of blood tests needed. What is a Cesarean Section procedure? Will I be able to have normal deliveries in future? Am I or my baby at any risk? 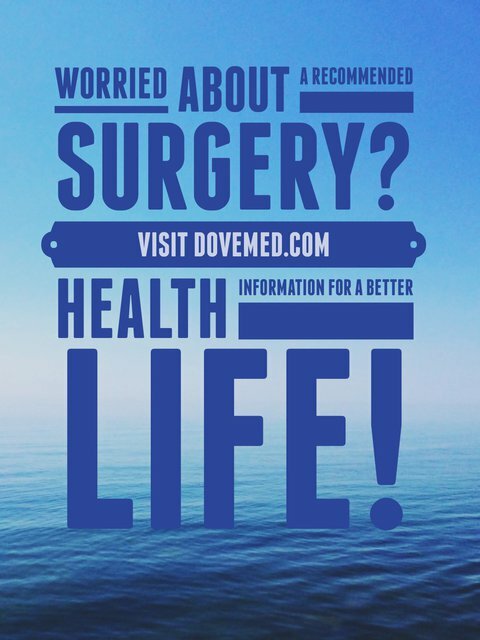 Is there any lifestyle restrictions needed, after the procedure is performed? Is there any lifelong medication that needs to be taken after the procedure? How many procedure have you performed? During the Cesarean Section procedure the patient is administered spinal anesthesia or general anesthesia. Since a C-Section procedure involves making deep incisions, the blood loss involved varies from one patient to another. Generally, the blood loss is minimal in a majority of the cases. What are the possible Risks and Complications during the Cesarean Section surgical procedure? What Post-Operative Care is needed at the Healthcare Facility after the Cesarean Section surgical procedure? At the healthcare facility, generally there is minimal post-procedure care necessary, unless any complications arise. However, the patient is monitored closely and wound care given. The patient may be admitted for 4-8 hours or more, prior to discharge. What are the possible Risks and Complications after the Cesarean Section surgical procedure? The prognosis of Cesarean Section surgical procedure is excellent in most cases. What Post-Operative Care is needed at Home after the Cesarean Section surgical procedure? It takes about 4-6 weeks to completely recover from a C-Section surgery. Since placental tissue is removed during the procedure, a pathologist may examine the placenta, if requested by the physician performing the C-Section. It may take about 3 days for the pathologist to issue a pathology report. Who will you receive a Bill from, after the Cesarean Section surgical procedure? Individuals are advised to inquire and confirm the type of billing, before the Cesarean Section surgical procedure is performed.